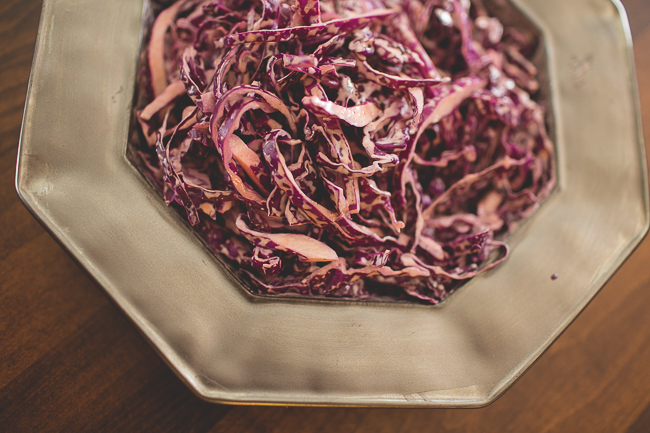 I don't just love coleslaw, especially when it's sweet. But, I had some the other day with these ingredients: purple cabbage (1/2 head), mayo (2-3T), lime juice (1T), adobo sauce (1T - depending on how spicy you like it), and salt & pepper to taste. It is sooooo good. I don't know what's gotten into me. I usually prefer something much more "structured" I guess - but the reviews on this dress are awesome. I am a sucker for a cappella music - I'm really just amazed with people with talent like that. So, when I saw this song last week, it just gave me chills. Blessed is She now has a membership!! It includes access to workshops throughout the year, journals shipped to your door, and an opportunity to deepen your relationships within this Catholic community. Come on, sign up! I love this piece from Meg awhile back. Lauren has a new blog!